An excursion for the whole family! 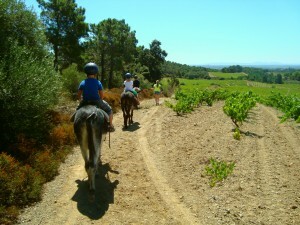 Around Garriguella we offer short riding trips (from 15 minutes to 2 hours) with the donkeys. 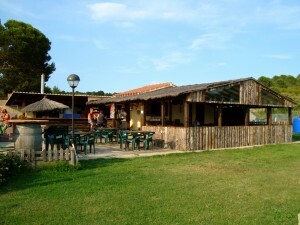 From the “Hípica el racó de l’ Albera” we start across the vineyard, through the pine forest, or through the village Garriguella. Children can ride the donkeys while the adults help as co-pilots. The walks are accompanied by an experienced donkey guide. – For children from 3 years (up to max. 65 kg). For a donkey ride a reservation by phone is enough. 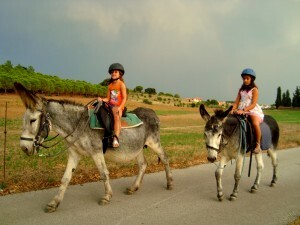 Donkey rides are possible all year round!